Sherrie will motivate and inspire you to get your health on track. 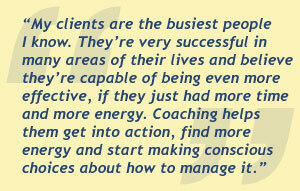 She connects quickly with her busy professional clients, moving them through obstacles and self-limiting thoughts toward action for their health. Her unique supportive coaching style weaves together humour, compassion and an unyielding belief that more is possible when you’re healthy. A competitive athlete and a personal trainer she brings years of experience in managing health and high performance goals. A former television host and an engaging speaker whose high energy message about health is guaranteed to move you. Sherrie is a passionate role model helping people live healthy, purposeful lives.